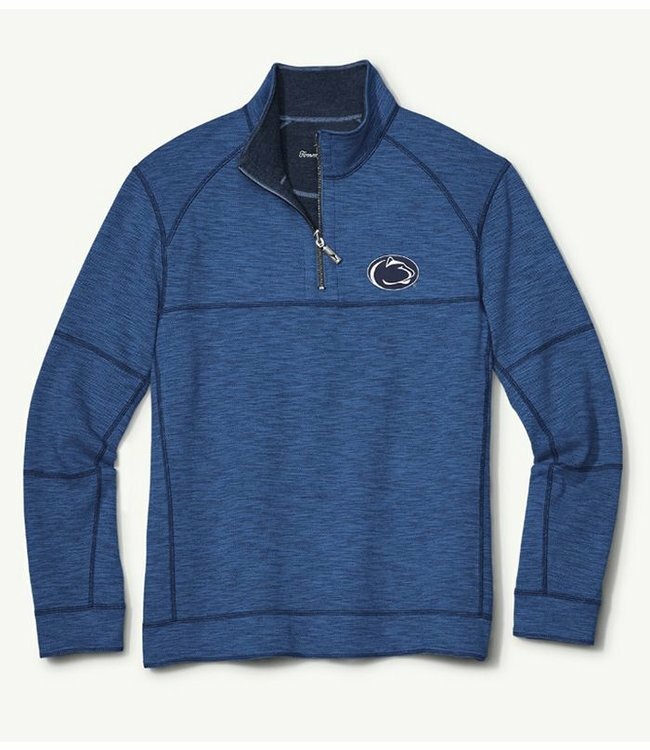 Reversible Sandbar Slub for the Penn State fan who has everything! You can flip this sweater inside-out for two different looks, but the same school spirit endures. Go, fight, win! 95% cotton, 4% polyester, 1% spandex. Machine wash cold on gentle cycle, hang to dry. Can also be dry cleaned. School logo on left chest.